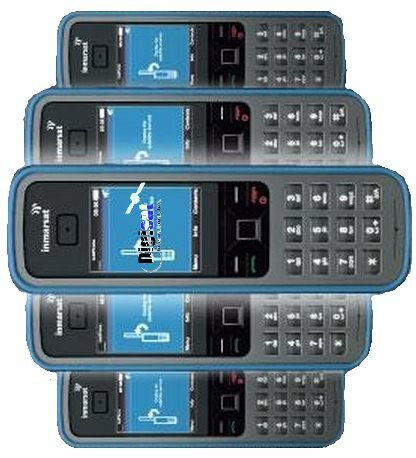 The IsatPhone Pro’s Worldwide Satellite Telephone Service leads the pack for call clarity, battery life, coverage area and cost. From remote Arctic regions and dense Jungle areas, to distant deserts and vast ocean regions, you can always count on the Inmarsat IsatPhone phone to deliver outstanding reliability and instantaneous call connections. 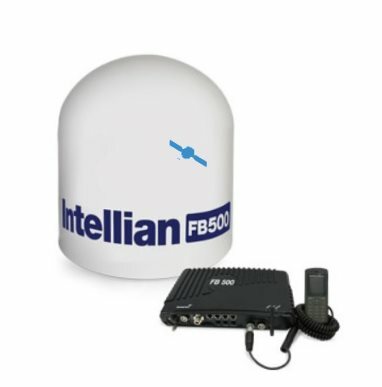 Inmarsat BGAN Terminals are extremely compact and lightweight. They deliver simultaneous voice and broadband services anywhere on the globe, except far reaching polar areas. These terminals are the easiest satellite communications systems to operate and require no technical expertise to use. 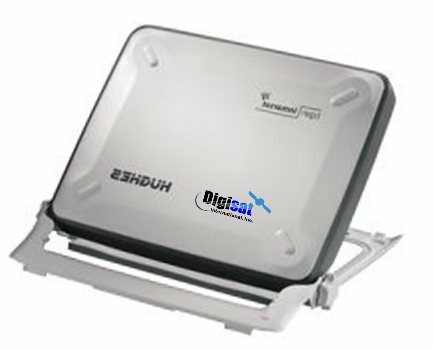 BGAN terminals are available from Digisat in Ultra-Portable or Vehicular configurations. Portable land based terminals are the size of a small laptop and can be easily transported through regular carry-on luggage. Setup and connection time is always blazing fast with minimal user interaction. 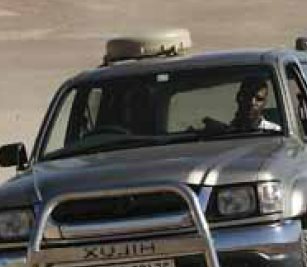 Vehicular mount systems are semi-permanently mounted to the roof of vehicles and offer simplified installation on tiny compact cars, all-terrain vehicles, SUVs, Full-Size Trucks and Commercial Tractor Trailers. 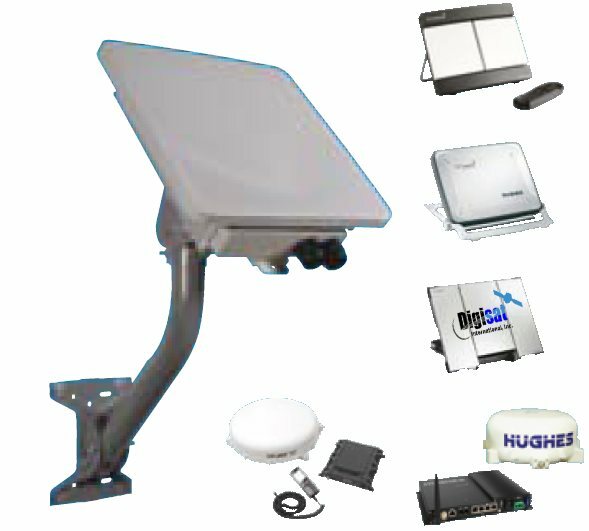 BGAN systems offer superior flexibility and portability, and can be used in a stand-alone configuration, bonded, or as an augment to other satellite technologies such as C & Ku-Band VSATs. Inmarsat HDR service relies on the same network architecture as the traditional and proven standard data rate BGAN service. HDR Terminals are expected to deliver an internet streaming rate of 650.00 kbps at full channel. Terminal Bonding capability is also built-in and provides speeds in excess of 1 Mbps. BGAN HDR coverage is worldwide and can be used as a viable backup option for Cellular bonded networks. Applications include telemedicine, video conferencing, live streaming and broadband internet access. 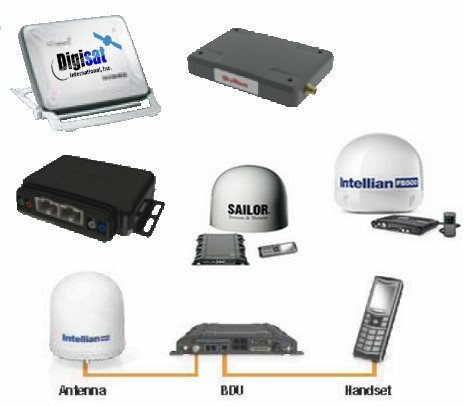 Whether you need equipment, network service access, sat phone air-time, installation, integration, support or maintenance, Digisat is your comprehensive resource and solution provider for the entire Inmarsat product and services portfolio.